Easily share listings on social media and gain more traffic for your scrap listing! Ask your existing business partners if they are interested in bidding on your scrap listing. Sellers can send emails to potential buyers and invite them to participate in a specific listing. The email invitation includes the link and image. 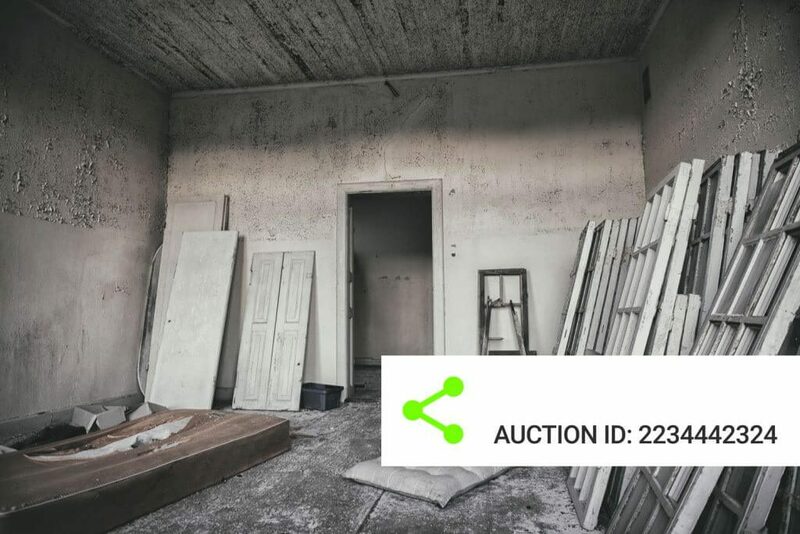 On each listing page, you will find a button for sharing the auction on social media or sending the email invitation. Only registered users will be able to see all the information. For non-registered users, a limited scrap listing will be visible, excluding seller information.